KUALA LUMPUR (Nov 7): The Malaysian Palm Oil Certification Council (MPOCC) has expressed concern over the Sabah Forestry Department’s decision to seek the Roundtable on Sustainable Palm Oil (RSPO) certification for sustainably cultivated palm oil. On Monday, The Edge Financial Daily quoted the department’s director, Datuk Sam Mannan, as saying that Sabah would not bow down to federal pressure to follow the Malaysian Sustainable Palm Oil (MSPO) certification. Sam had said that Sabah has the right to choose what it thinks best in matters concerning its land, forest and water as stipulated under the Malaysia Agreement 1963. He added that Sabah chose the RSPO long before the MSPO was talked about, in its vision to make the state’s oil palm sector certified in accordance to global standards by 2025. In a statement today, MPOCC, which is the developer and operator of MSPO, said it views Sam’s statement with concern. 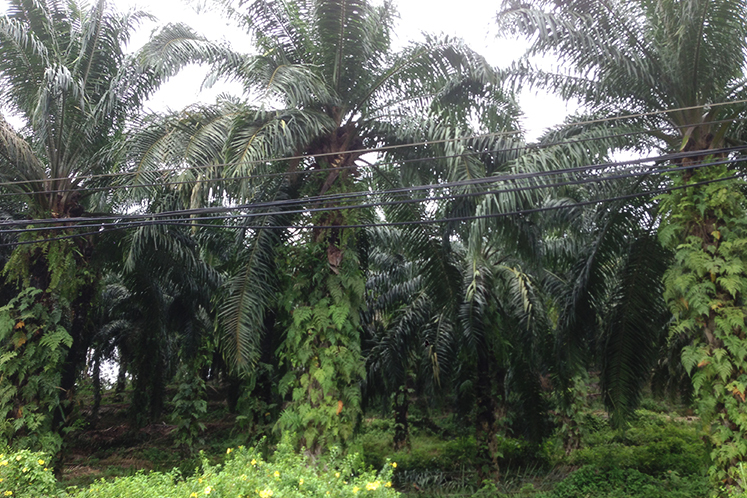 The council said that MSPO, on the other hand, is a national certification scheme developed taking into account domestic laws and regulations, and best practices relating to sustainable production of palm oil. It was initially implemented on a voluntary basis since January 2015. “In this context, taking into account the growing demand for certified sustainable palm oil (CSPO) in major importing markets, the government on 18 May 2017 announced that MSPO certification will be made mandatory by December 2019,” said MPOCC. “Implementation of MSPO certification will further enhance the image of the Malaysian palm oil industry, improve competitiveness, enhance the welfare of the growers, particularly the smallholders, and form the basis for the branding of Malaysian palm oil,” it added. MPOCC said the government would continue to promote MSPO in major markets to ensure its recognition and facilitate market accessibility. “This will address the demand for CSPO in major markets including the European Union and United States,” it added. The council said it would continue to engage all the relevant stakeholders in the implementation of MSPO certification. “Currently, 268,600 hectares have been MSPO certified with a set target to certify 570,000 ha by the end of December 2017,” it said.